Republican state Rep. J.M. Lozano prevailed comfortably in his bid to return to Austin and represent the Coastal Bend’s House District 43. 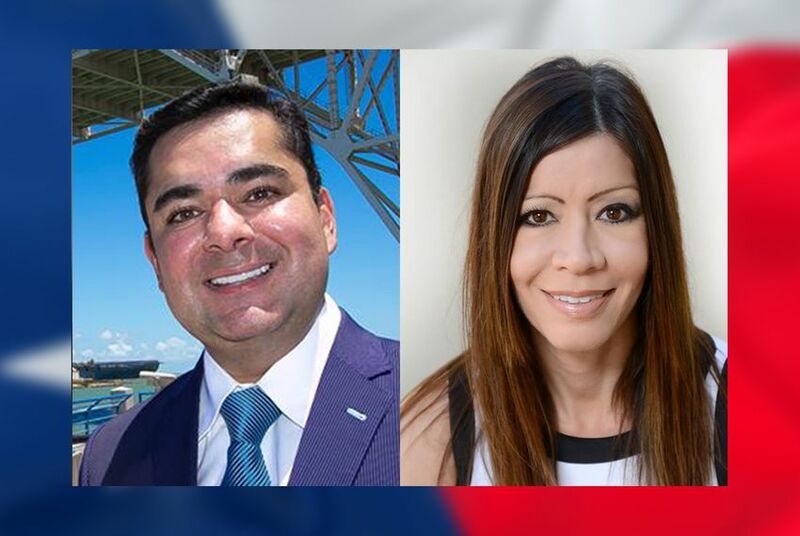 With more than 80 percent of precincts counted, Lozano was leading Democratic challenger Marisa Yvette Garcia-Utley, an Alice native and small-business owner, by about 25 percentage points according to unofficial returns from the secretary of state's office. The district includes parts of Jim Wells, Bee, San Patricio and Kleberg counties. Loazno has held the seat since 2010, when he first ran as a Democrat and ousted incumbent Tara Rios Ybarra in that year’s primary election. He switched parties in 2012 and won re-election as a Republican after surviving a primary runoff and a general-election challenge against former lawmaker Yvonne Gonzalez Toureilles. Garcia-Utley, who calls herself a conservative Democrat, told the Tribune last month she knew ousting an incumbent might be difficult but said she hoped her grassroots efforts in the moderate district would help convince voters it was time for new leadership. She also had name ID – her father was a Jim Wells County Commissioner, and she’s engaged to the current Jim Wells County Judge, Pedro Treviño. Lozano will be the 55th-most-senior member of the state Legislature next year, a talking point he used on the campaign trail to try to convince voters his seniority would translate into key committee memberships and be a boon for the district. Lozano also won the fundraising contest in the weeks leading up to Tuesday. He took in more than 10 times as much as Garcia-Utley did from between July and September 29: $150,000 to $13,000.